I hope this note finds you and your families well. I am now tying up matters over here in Tana as I prepare to make my trip to Asia at the end of March. It has been extra hectic because of the on-going construction of the new school ( Emmaus Centre Project Phase 1) which restarted late last year and also because we expanded our bursary programme to assist students from Term 1, especially those who performed well in the primary school leaving exams and were not able to continue to secondary school because of financial limitations. Thank you very much once again for your support for our work here in Tana Delta. I expect to be at my mum’s place in JB by 1st April and in Singapore by the evening of 3rd April. I hope we can meet up sometime in April or May. I will be in Singapore the whole of April and again in the last two weeks of May. I will be in Malaysia during the first two weeks of May as well as the first two weeks of June before returning to Kenya by mid-June. We will have our Mitumba Project collections again this year from 8 – 16 April at Nativity Church Kindergarten, the same venue as last year. Collection details and wishlist are available for download here. 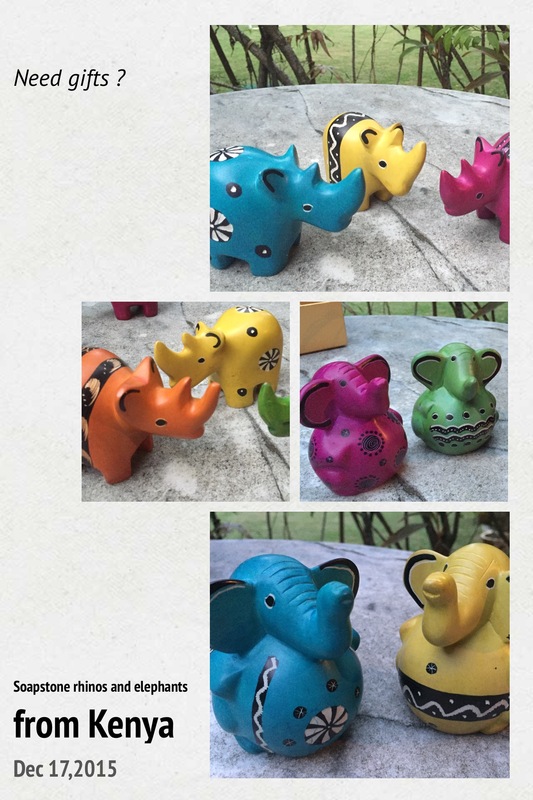 In the last year, together with a few volunteer friends from Singapore and Malaysia, we registered Tana River Life Foundation Pte Ltd. One of its activities is the sale of Kenyan handicrafts in Singapore & Malaysia, with all profits going to support TRLF projects in Kenya. Soapstone carvings featuring safari animals and Christmas figurines have been the first products. 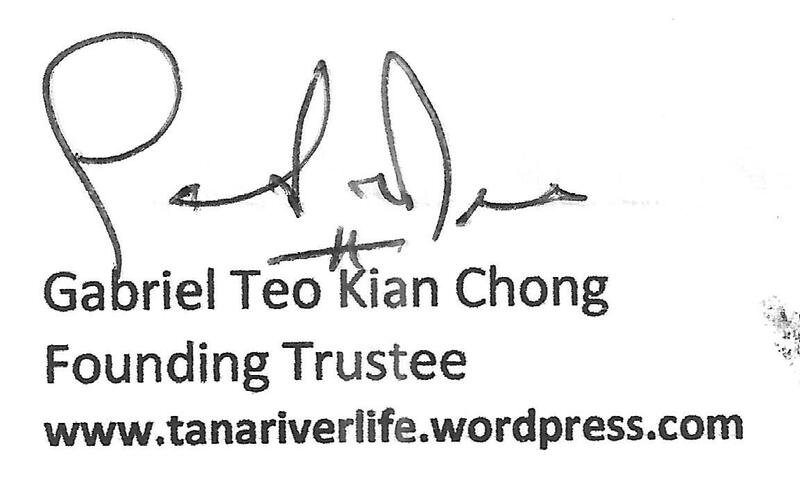 If you would like to view or find out more, please contact Iris Tay at tanariverlifefoundation@gmail.com. When in Asia, I will be contactable at +65-98338401 (Singapore) / +6012-6237040 (Malaysia) or Whatsapp to +254723521774. I look forward to meeting you during our time in Asia. Until then, may God bless you and your families. I hope this letter finds all of you in the best of health and blessed with a good start to 2014. This letter is long overdue, and I sincerely apologize for the delay. It has been an eventful year with a lot of unforeseen challenges. I am grateful however, because it was also a year of much growth in faith and inner strength. I am grateful for these visits, as it enriches the life experiences of our youth. I trust that every one of our visitors were also enriched in some way, and I welcome more such visits in the coming years. I hope you will be encouraged to continue to journey with us this year as we work towards a more complete humanity for all. I created a new email address for the foundation: tanariverlifefoundation@gmail.com, and will be sending all future reports through that address. Please save that email address in your contacts list/address book to prevent our future reports from inadvertently being sent to your spam folder. Lastly, I look forward to meeting you during my stay in Singapore and Malaysia from the end of March until the middle of May. I will be contactable at both +65-98338401 (Singapore) and +6012-6237040 (Malaysia) from 21st March. Please note my new permanent mobile number in Singapore. Thank you once again, and I wish you all a year of peace and fulfillment. God bless. The venue and dates have been decided. We’ll be at Church of the Nativity of the Blessed Virgin Mary, the same venue as the past 2 years from 22 – 30 March. Click here for a map of the location. See you in March and Happy Spring Cleaning ! Thanks to one and all who supported us over the last 2 weekends. 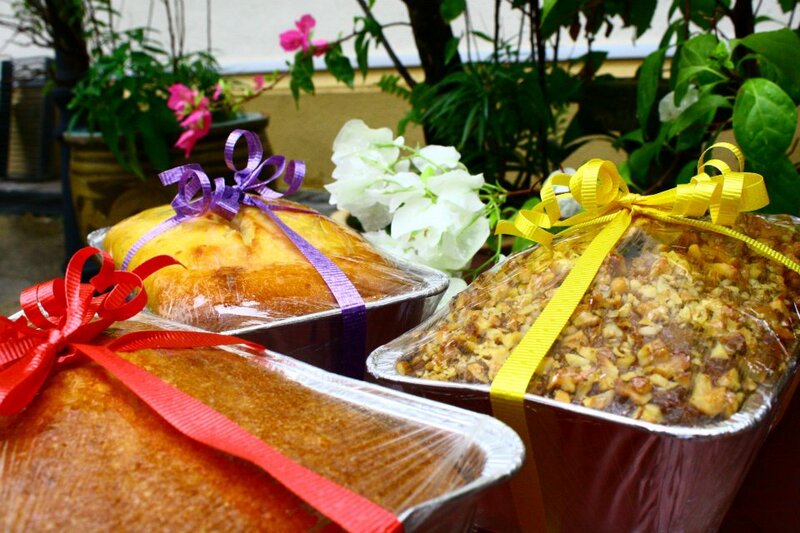 Thanks for supporting the Tana River Life Foundation Bake Sale and Jumble Sale. The bake sale raised over $7,000 for the Education Centre Project, where every dollar raised will be matched by Joneron Trust, making that a total of $14,000. 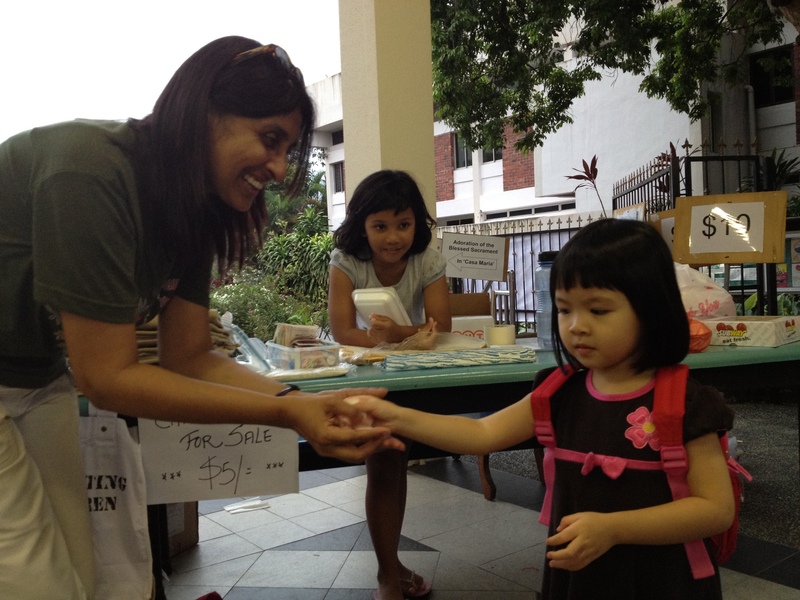 The Jumble Sale raised over $8000 which will pay for the shipment of the used items collected for the Mitumba Project. 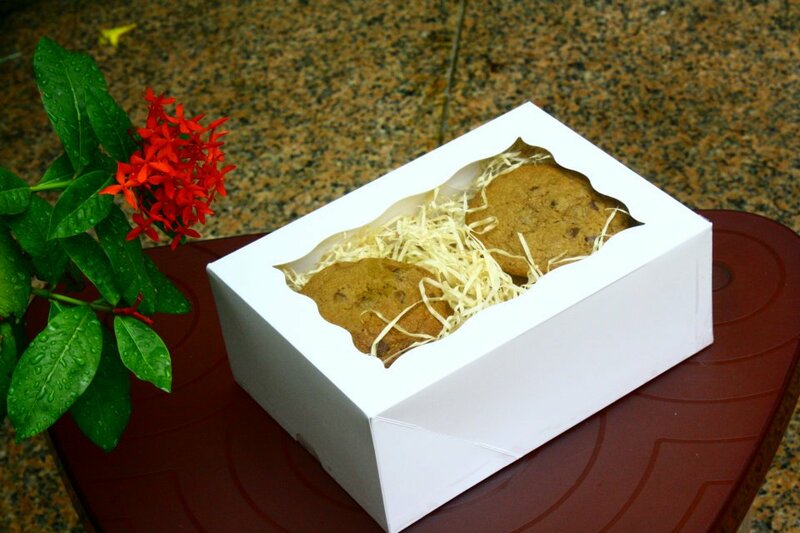 Special thanks to Siewfan Wong of Gallery Helios for allowing us to setup stall at their Open House, Gina Choong of Kitchen Capers for supplying our packaging and Esther Wee of Halia Restaurant for sponsoring the ingredients ! Thanks for the items you’ve donated. We are now almost done with the sorting and packing all the donated reusable items for the 2011 Mitumba Project. We intend the ship the items over to Kenya in a single 20 footer container in March 2011. Gabriel is very grateful to all who offered their time generously to help Eddy in one way or another with the mammoth task of sorting and packing through the mountain of goods. Thanks also for bringing down all the food, Gabriel & Eddy probably added on a few kilos during the past two weeks. Some of the high value items which will not be shipped to Kenya including some pieces of bags, toys & furniture will be available at a jumble sale this weekend to raise funds for the shipment of the goods to Kenya. Proceeds of the jumble sale will go entirely towards the freight forwarding and clearing charges for the shipment. Our aim is to make the Mitumba Project a self sustaining endeavour. Join us this weekend at the Nativity Church, the collection venue. 2 pieces of lightly used chinese furniture will also be available. Can you help with the packing ? Thanks for all the used goods you have contributed to Tana River Life Foundation. It’ll great if you could help in the packing. Contributions of packing tape and carton boxes are also welcomed. 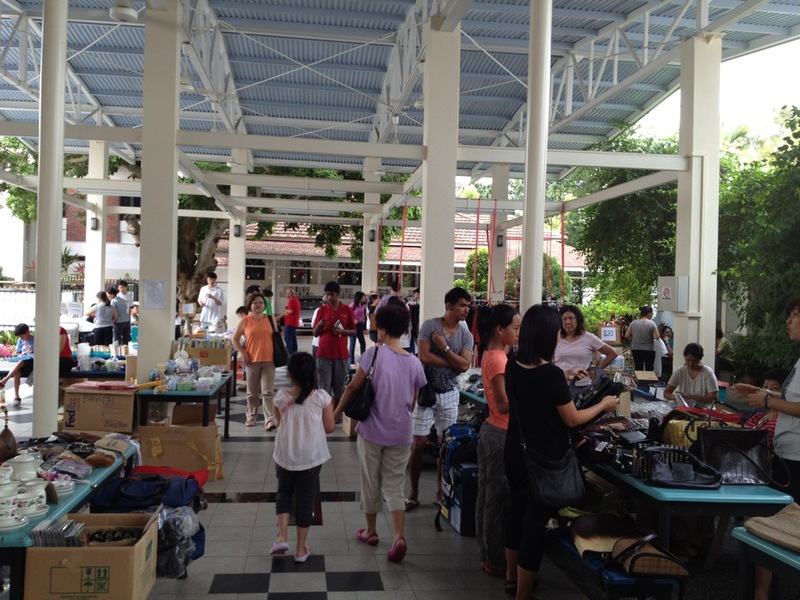 The used goods are being packed at the Church of the Nativity of the Blessed Virgin Mary at Upper Serangoon, the same venue as the used goods collection. Gabriel and Eddy will be packing from 14th to 24th Feb. Would be great if you could join them. Email Gabriel or call Eddy at 92320222. Gabriel is back in town and has provided an update on his progress in the past year as well as some pictures.